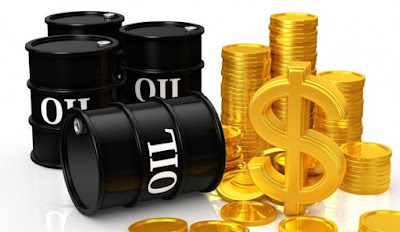 Organization of Petroleum Exporting Countries, OPEC, have exempted Nigeria, Iran and Libya from cutting production output given the peculiar internal challenges they found themselves. It also agreed to commence the reduction of its members’ production output to about 740, 000 barrels per day in November 2016. The daily production capacity of all members of the group at the moment stands at about 33.24 million barrels. The decision to cut production by the group would be the first time in eight years. Nigeria, on Thursday, tied the resolution to the growing cohesion among member- countries, particularly its growing influence to help work harmoniously in identifying needs, challenges and ways to resolve them. The Minister of State for Petroleum, Dr Ibe Kachikwu, had, last week, pleaded for an exemption for Nigeria on production freeze, explaining that Nigeria was struggling to get back on its production strength of 1.7 million barrels per day and facilities repairs.